A new Elder Scrolls game is coming, and it is coming to a mobile phone near you! The Elder Scrolls Blades is perhaps one of Bethesda’s more ambitious projects to date. I dare say even more ambitious than Fallout 76 for one reason alone: it is free, and it is touted as a “full-fledged RPG”. Bethesda’s Todd Howard unveiled the game during Bethesda’s E3 2018 briefing, where he showed some gameplay and spoke about the reasoning behind it. In his words, The Elder Scrolls Blades is a “massive first-person RPG with console quality graphics”. He even showed an iPhone X running the game. 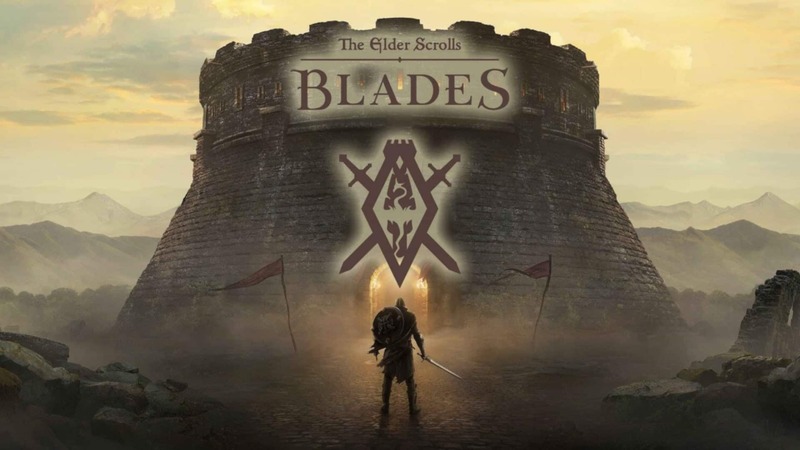 Howard stated that Blades will be completely free to play, and will feature “many hallmarks Elder Scrolls fans enjoy from the franchise”. He added that it would have beautifully rendered, “console quality” environments, powerful magic and tons of gear to collect. 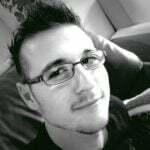 Players will level up and have upgradeable skills. 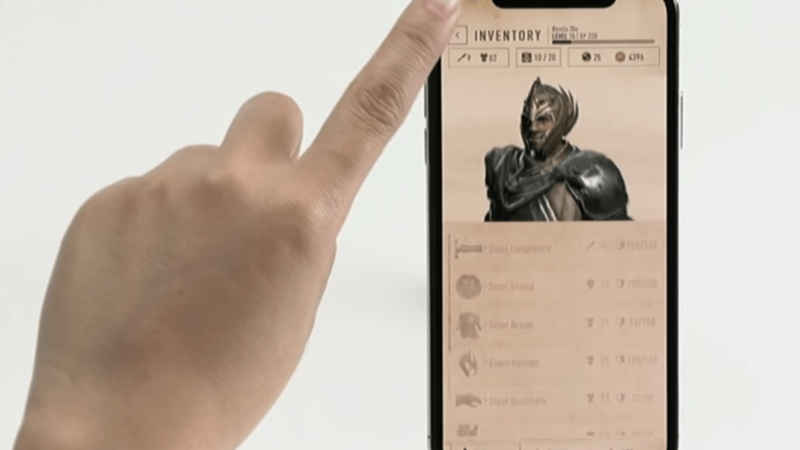 The game will play similar to the likes of Infinity Blade, where players will swipe on the screen in order to damage enemies or perform actions. Thanks to a playable demo on the showroom floor after the showcase, we know that Blades features dungeons. VG247 states that players move through dungeons, or in their particular case, a castle with “a gorgeous, sun-dappled forest” where you approach enemies. After moving in closer, the game locks you into a fight just like Infinity Blade. You press on the left side of the screen to bring up your shield. The left side also features buttons for magical attacks, where the rest of the screen acts as the attack area that you swipe. In order to move around, players simply need to tap on a spot or use both thumbs on the screen to control the avatar with virtual thumbsticks. Howard stated that one could potentially play the game in portrait mode, for scenarios where you are in a meeting or… doing something else. Both playable models on the floor, however, were locked to landscape mode. A proper release for the game has not been confirmed, but players can already sign up for the beta over at the game’s official website. It is downloadable on the Google Play Store, but not accessible without beta access; and will be downloadable on the iOS Appstore in the coming weeks.